Video games are part of everyone’s childhood. Even youngsters love to play video games. Some people are addicted to video games so much that play for hours and hours. Well, it has been a favorite spare time since the first commercial arcade game was launched in the 1970s. According to a survey report, about 49% people in the world play video games. Now let’s get back to the main topic. Linux is getting more famous among people now. Some years back it was an operating system considered to be good for only Professionals. Can we play games on Linux? Yes, we can but to a limited extent. We can not play all types of games on a Linux operating system like we do in Windows. But it doesn’t mean Linux is a boring OS, not at all. 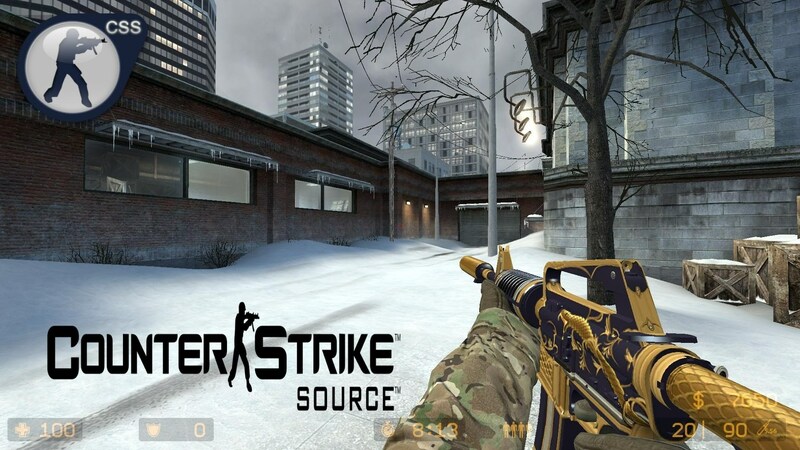 Linux also provides some gaming support for users. The first way to play games on Linux is installing those games which are supported by Linux. As I mentioned earlier, there are many games that have Linux supported source codes available. How to find games for Linux? Steam: If you’re a game addict, you must know about the famous games distribution platform steam. Now the good news for those users who are going to switch to Linux, and don’t want to miss games. 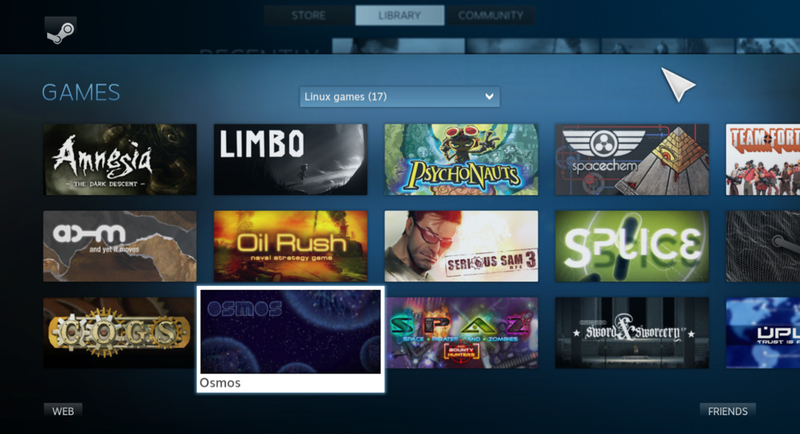 Steam also have Linux support games. GOG:Same like steam, GOG is another platform where you can find and buy games for Windows, MAC, and Linux also. Humble: Another good store where you can find and purchase games for Linux. Itch: Another place to find and download paid and free games. Game Jolt: Game Jolt is not a big platform for Linux games but still it contains a good variety of games for Linux. Linux Game Database: And here is the best platform for finding Linux games. You can browse free games and paid games. Choose the game of your desire. 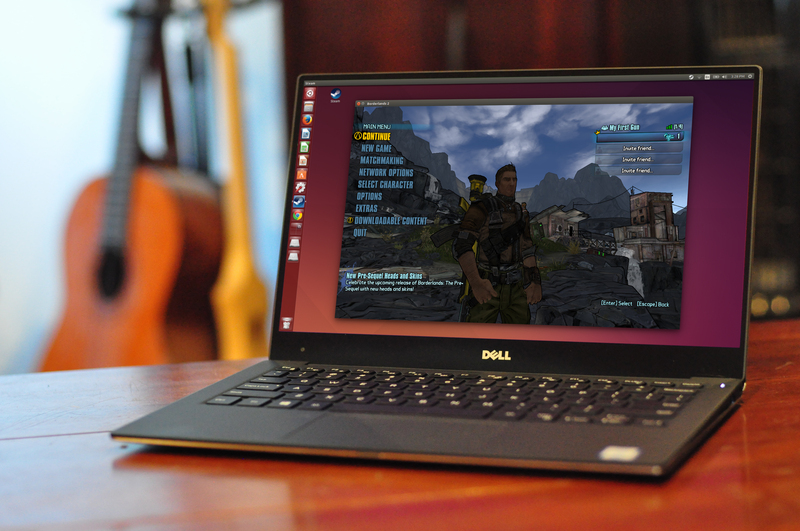 Other ways to play games are using wine or PlayOnLinux applications for running Windows applications on Linux. But it’s not a good idea and gives a boring experience. A virtual machine can be used to install Windows. Also, Browser games and terminal games are good for time pass.